It is not easy when you switch from a “normal” diet to a gluten-free diet. One of the things I like do is reinvent old favorite recipes. It sometimes takes a bit of testing but well worth the challenge. 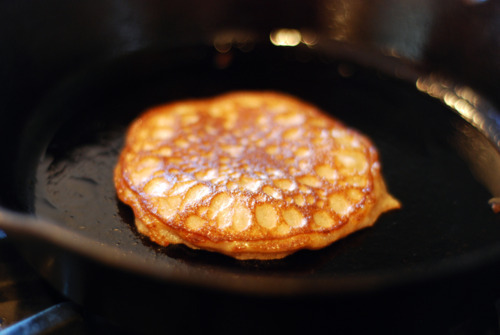 Here is a great list of gluten-free recipes to get you started. These are so easy to make and so good. I always like to us a cast iron frying pan, I believe they brown better. The trick is finding the right temperature so they don’t burn. How you can not fall in love with this breakfast? It is like having a dessert for breakfast! You can make the Quinoa the day before. I would use yogurt instead of half and half. I bet your mom told you not to have pizza for breakfast! This is definitely not your mom’s pizza. 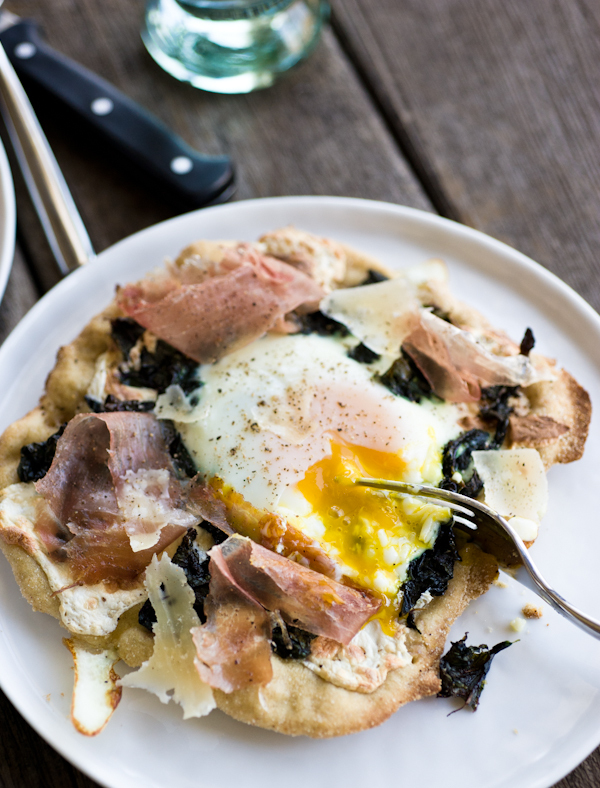 With kale (sautéed in olive oil), smoked mozzarella, prosciutto and an egg this makes the perfect breakfast. If you are eating it with a fork, you can cook the egg medium, but if you want to pick it up and eat it, then let it get a little harder. Every time you make this you can select new ingredients! I loving being able to change it up, whatever left overs or what is in the fridge always works great. These are actually really good cold or reheated so they are perfect snacks. Seriously how could you not want to eat this right now! Ensuring your lunch has a large portion of protein will give you the extra energy to make it through the rest of the day. By easily switching the veggies and the fruit you can change it up everyday. Now add in a really awesome vinaigrette dressing you are set for awesome lunches. The lovely flavor of curry and apples together, makes a truly mouth-watering lunch! Chicken is a great low-fat protein to have at lunch. You can bake or grill up chicken to last the entire week and store in the fridge, handy whenever you need it. Growing up in Western Canada with easy access to Salmon, I didn’t realize how amazing it could really be when cooked perfectly! In this recipe the simpler the better, a little oil, salt and pepper. Ohh the warm your tummy goodness that comes with comfort food. The gluten-free version of lasagna fits the bill! 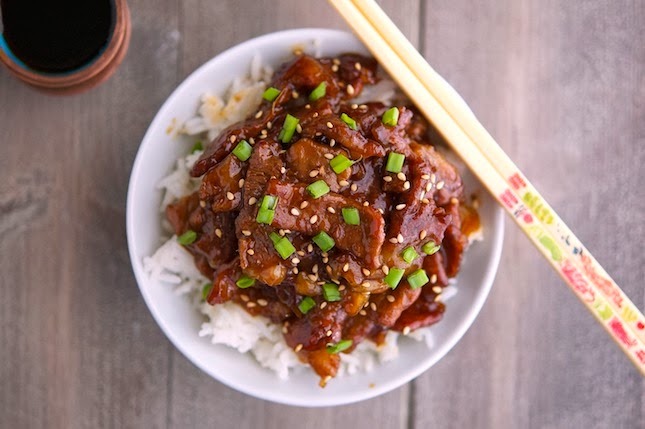 How can beef stripes in a little brown sauce taste sooo good! This is a very easy to make recipe that can be as low-carb as you want as well as being gluten-free. Fast to make as well, this will take less than 20 minutes to cook. 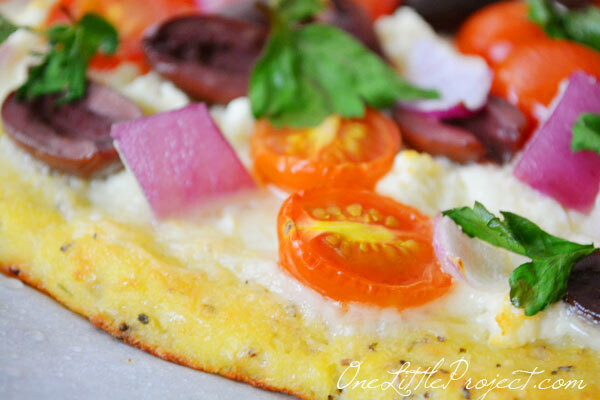 Cauliflower Pizza Crust, Healthy And Delicious! We have to end the dinner section with PIZZA of course! This pizza is made with a cauliflower crust, lightly brown and super awesome. You could easily make the crust a head of time then add your toppings and bake it. 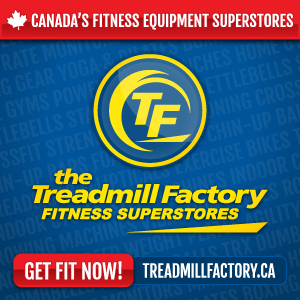 These do take a bit of time to create, but setup a little assembly line and you will be set. I often make these in the morning and have them ready for a light lunch. Great finger food for any party! Can you smell the bacon yet? 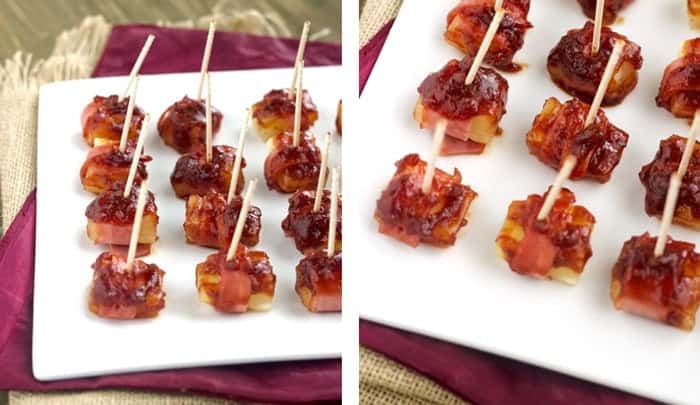 This particular recipe uses sweet and sour sauce on the bacon/pineapple wraps, but you can make it naked or with a little brown sugar and it also tastes wonderful! The last couple times I have made these, I literally make three or four cookie sheets at a time. I hope this list gives you a few ideas for making your gluten-free cookie fun and delicious.